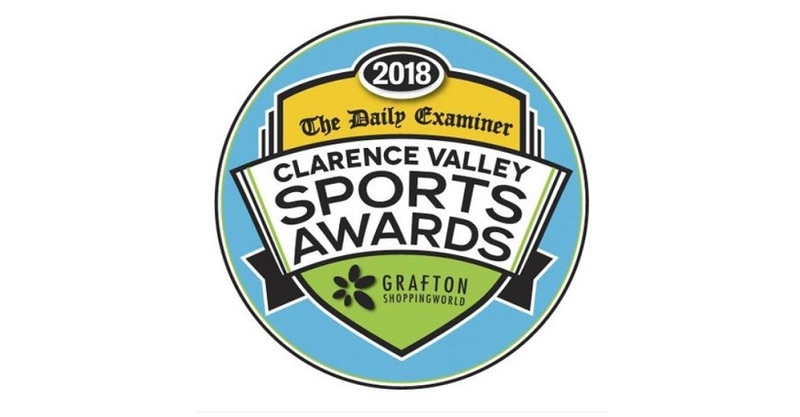 Two of our own have been nominated for the People’s Choice Award as part of the 2018 Clarence Valley Sports Awards, so let’s get behind them! 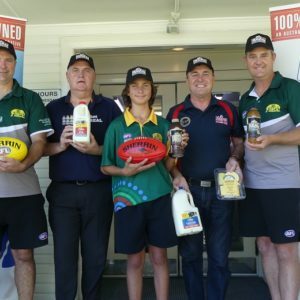 The two AFL North Coast personalities are Bri McFarlane and Luke “Mr Footy” Stanford. Bri returned to AFL this season after a six year break, turning out for Coolangatta Tweed in the QWAFL competition where she won mark of the year. She represented the AFL NSW/ACT Under 18 Youth Girls team in a two match series against Tasmania, where her performances earned her a spot in the Eastern Allies team to compete at the National Championships. 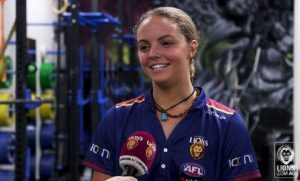 From the she was selected in the All Australian squad, was invited to the AFLW Draft Combine, and was recently signed by the Brisbane Lions AFLW team as an “other sport rookie”. Luke is the Grafton Tigers Auskick Co-ordinator, club Secretary, and captain of the Senior team. 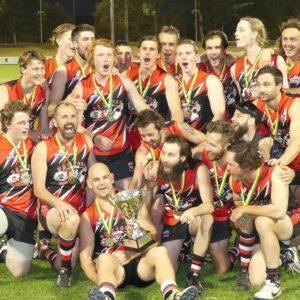 Mr Footy had another stellar year on the park in 2018, finishing third in the League Best & Fairest despite the Tigers not winning a match, playing in the North Coast Force Senior rep team, and making his debut for the Sydney Swans NEAFL team against Gold Coast Suns at Southport. 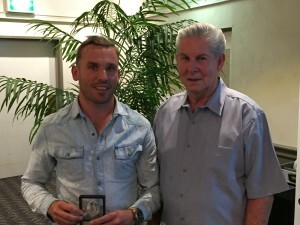 Last year he was AFL North Coast Senior Competition Volunteer of the Year, North Coast Auskick Co-ordinator of the Year, Paul Sheldon Medalist for Best on Ground in the Senior rep match, and missed out on winning the League B&F by one vote in the last round! Go to the Grafton Daily Examiner website to cast your votes for Bri and Luke. Georgia Breward from the Grafton Tigers was the 2017 winner of the People’s Choice Award so let’s make it two in a row for footy in Grafton!